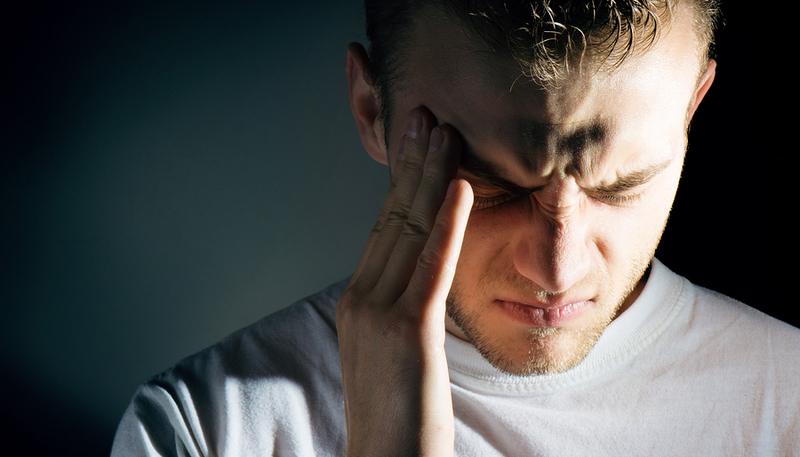 When a migraine strikes, they are called attacks and for good reason. 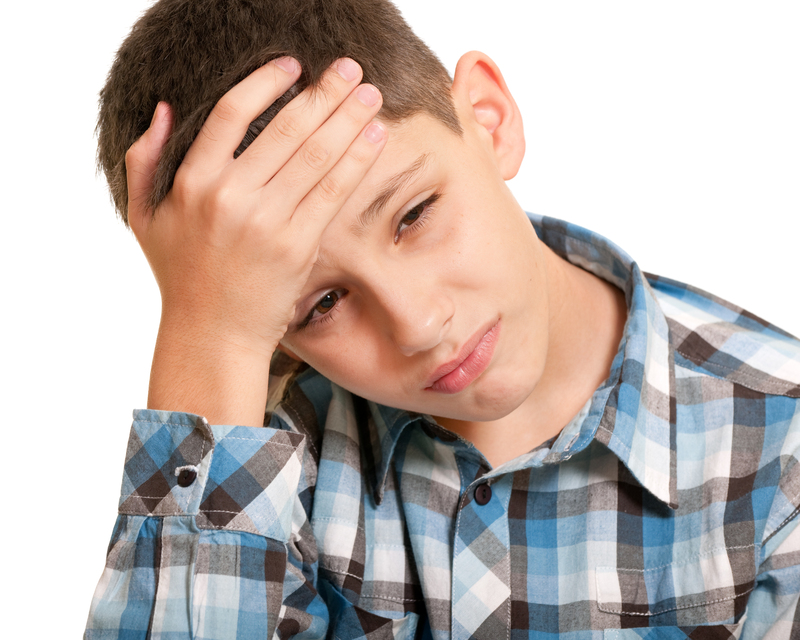 A migraine headache causes deep throbbing or pulsing on one side of the head. 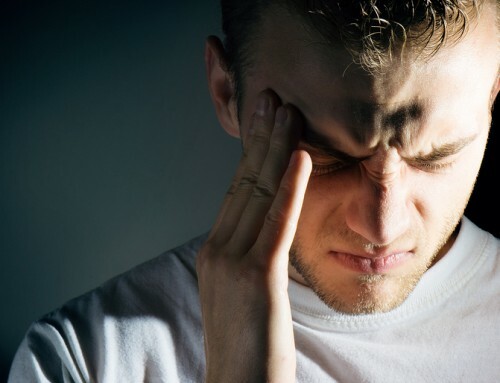 People suffering from these severe headaches generally have nausea, vomiting and are very sensitive to sound and light. These attacks can last for a couple hours or even last a couple days. They can be so bad that people just want to be away from everyone and find a quiet, dark room to lie down. This is not normal way of living. Could this be a way for the body to tell them that something is wrong? Sometimes migraines give warning signals called auras. They could be light flashes, blind spots or numbness or tingling down the arm or leg. Is this another feedback from the body giving them a red flag? 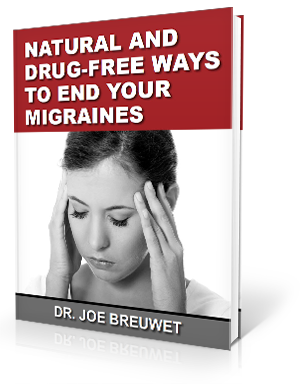 If the headache has been determined to be a non-life threatening situation, medical doctors will prescribe drugs to manage the migraine symptoms. They do believe there is a cure. Those same medications come with drug side effects which sometimes even make the situation even worse. Most people go straight for the medical approach but do not know that there are conservative treatments that do not include drugs or surgery available that have great success. An upper cervical specific chiropractic protocol known as NUCCA has been shown to have great results resolving the pain and suffering with migraines and headaches. It is a very gentle and a non-invasive approach to restoring function to the body and returning the person’s life back to normal. Becker W. Changes in Intracranial Compliance in Migraine Subjects Following a National Upper Cervical Chiropractic Association Atlas Correction. 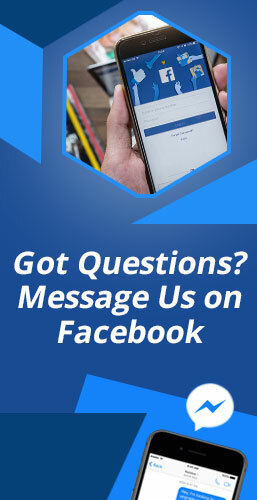 https://clinicaltrials.gov/ct2/show/NCT01980927 (accessed 6 August 2015).